Inglot boasts a variety of customisable freedom palettes, from trios and quads to palettes that can hold 10, 20 or even 40 eye shadows. Let me just say that their colour range is extraordinary - there are so many colours of varying shades and finishes that I was completely overwhelmed with choice (not in a bad way though). I decided on a quad palette with four neutral shades that I thought complimented each other quite well but also still looked quite lovely on their own. I also tried to choose shades that were slightly different to what I already have in other palettes (heavy emphasis on try though). In the end I chose the shades 393, 09, 43, and 402. 393 is lovely peal peach shade that can be used for highlighting the browbone or even as a shimmery neutral all over the lid. 09 was a shade that stood out to me from the start, I love bronzey type eye shadows on their own and this one was so lovely I couldn't look past it. 43 is a warm gold tone brown and pairs well with 393. 402 is more of a cool toned taupe and so very pretty. 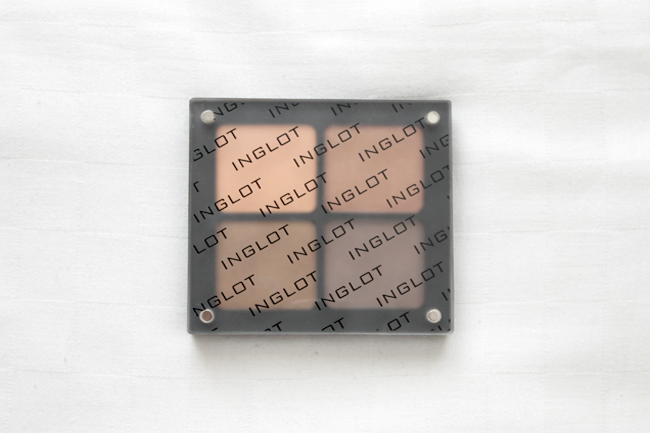 Inglot Freedom System palettes can be bought on their online site, however I would recommend buying them in store purely for swatching purposes (I am not fond of buying eye shadows without swatching). I also found their labeling system/lack of eyeshadow names overwhelming and a bit harder to choose. For girls living in Sydney, the only place I have ever seen Inglot products (other than at IMATS and where I bought mine) is at Bondi Junction Westfield as a pop up shop. I haven't used my palette much yet but I can say without a doubt that these babies deserve every bit of praise that they get. For only $10 a piece and $13 for the palette (quite a reasonable for Australia), these eye shadows are worth every cent. They are of extremely high quality, the pigmentation is amazing, and the texture is unbelievable. I will definitely be making a larger palette or creating more quads - whichever really, as long as I get more of these in my life! 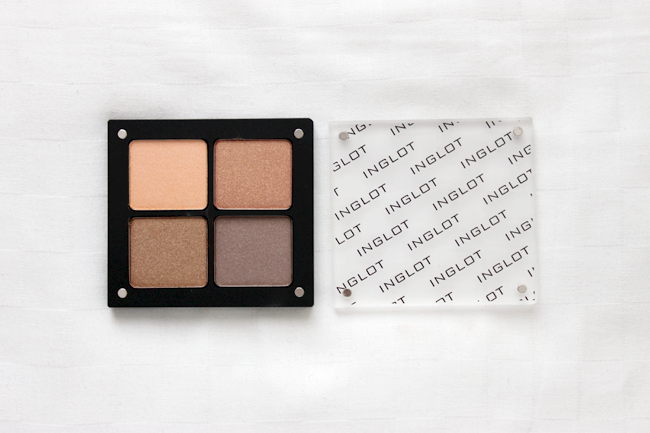 Have you tried any Inglot eye shadows? 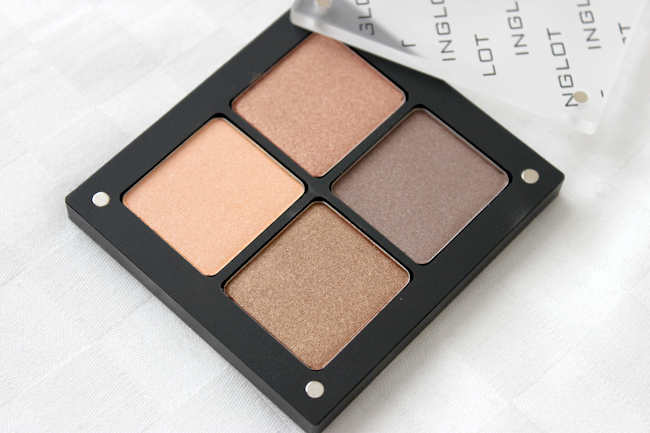 I haven't tried Inglot eyeshadows but it's definitely something I would love to try. 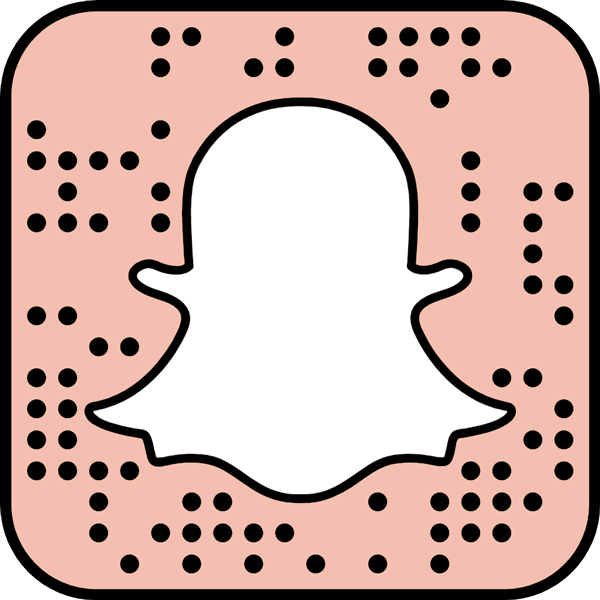 I've heard such impressive things about the brand and its eyeshadows! Those shades are so pretty! I've looked into the Inglot shadows before but I had to stop myself otherwise I would have ended up with 15+ shadows haha. I really like their palettes, they're pretty cool compared to ugly plastic ones haha. I might have to look into them again. I've not thought too much about Inglot before but now I'm definitely tempted :| I can't complain about those prices, and their colour range has always excited me every time I've passed the store! Next trip to Bondi I may have to check them out...!